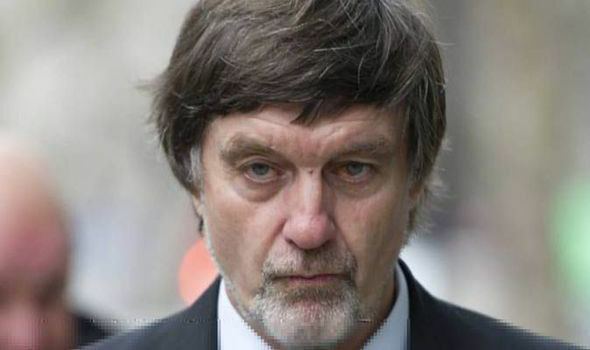 Peter Willey (born 6 December 1949 in Sedgefield, County Durham) is a former English cricketer, who played as a right-handed batsman and right-arm offbreak bowler. 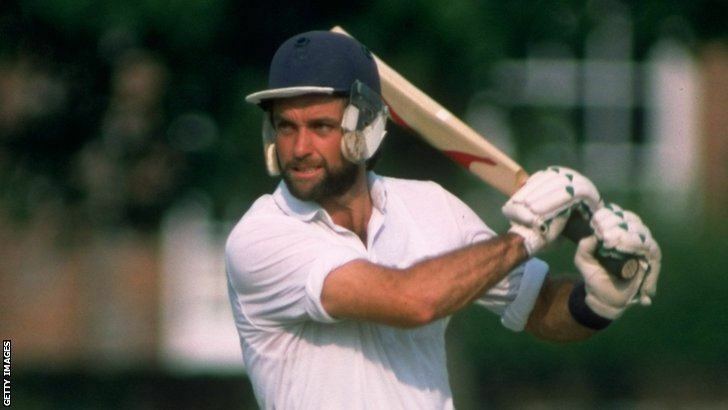 In and out of the England team, he interrupted his international career for three years by taking part in the first of the England players' South African rebel tours in 1982. After his playing career ended, he became a Test umpire. Although widely respected, he got tired of the constant travelling, and decided to leave the international panel to spend more time with his family. 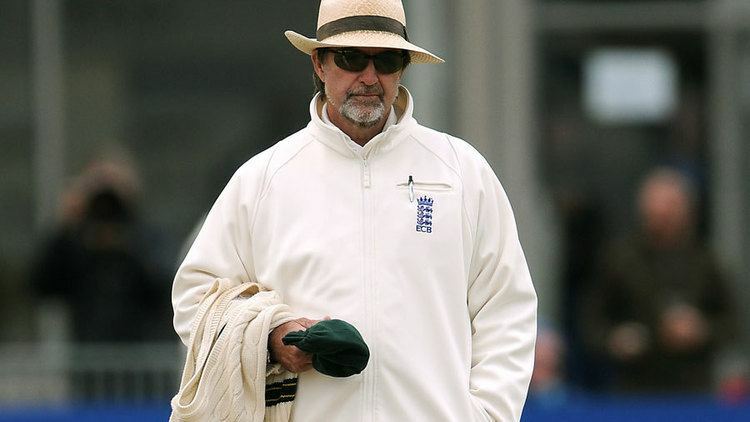 However, as of the 2011 season he remains an umpire on the English first class list. His son David Willey has gone on to be a professional cricketer, making a half century on his debut for Northamptonshire County Cricket Club against Leicestershire County Cricket Club, and made his England debut in a ODI against New Zealand on 14 June 2015, taking a wicket with his 2nd ball. As his career developed, Willey became a leading exponent of the "open stance" style of batting, where the batsman looks squarely at the bowler, rather than the traditional "side-on" style, looking past his own shoulder at the bowler. Known for his intimidating, mean and moody image, he was constantly picked against the formidable West Indian pace attack, only to be dropped again for games against more gentle opposition. He scored two hundreds against the West Indies, although his overall Test batting average ended at under 27. According to an urban myth, it was during a Test match between the West Indies and England, when Michael Holding was about to bowl to Willey, that the radio commentator Brian Johnston said: "The bowler's Holding, the batsman's Willey". While Wisden stated that there is no record of Johnston or anyone else actually saying this, Johnston's co-commentator, Henry Blofeld, recalled the incident as having taken place at The Oval in 1976. 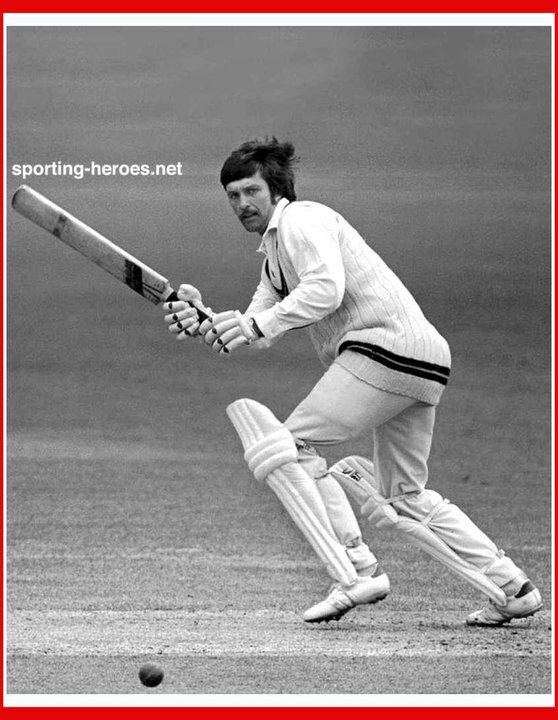 In 1979, Willey caught Dennis Lillee off the bowling of Graham Dilley, resulting in a scorecard entry of: "Lillee, c. Willey, b. Dilley".